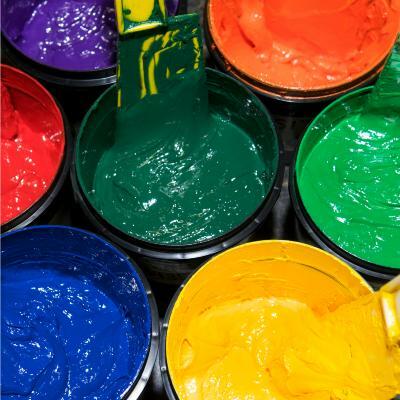 Looking for high quality screen printing inks? 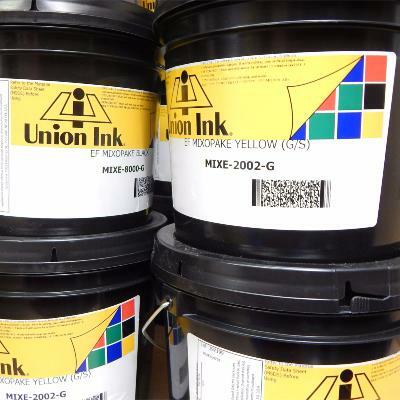 Pyramid offer a wide range of plastisol inks for screen printing, including leading market products from Union, Rutland... just to name a few. 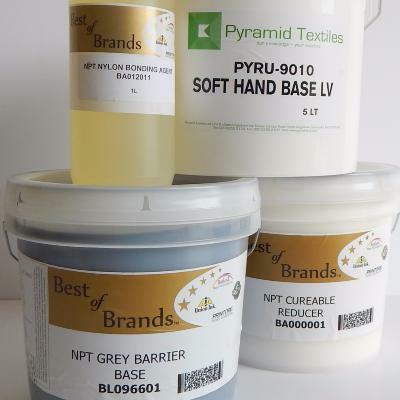 We also offer for sale our own brand of Screen Printing Ink Pyramid. 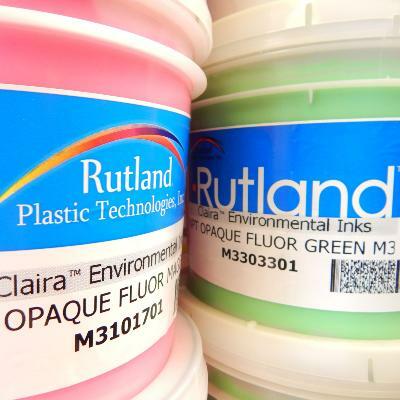 This range of plastisol inks come in many different sizes so you can choose the right for you. 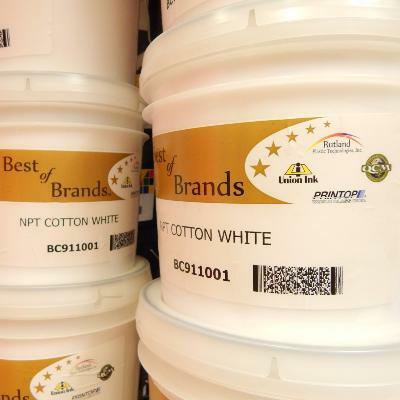 Plastisol inks are very easy to use, and best suited for t shirts. It's actually the most famous type of screen printing ink for fabric. Which is probably why they're part of our top picks for Screen Printing. 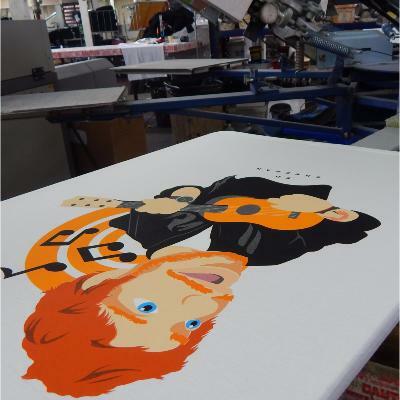 Strong-resistant, these come at a lower price than water based inks and are really more efficient if you need to print a layer on top of another one. Pyramid provides all Textile Print Essentials. To be fully equipped, we suggest that you also have a look at our Screen Printing Machines section where beginners can find screen printing starter kits.